In a perfect world, we'd have infinite vacation leaves, allowing us to book all the seat sale tickets we want with wild abandon. Sadly, that's not the case: Work beckons, and we can't go out of town (or even just around the city) any time we want. Fortunately, we can always have a taste of our favorite destinations at these restaurants in SM Southmall. Buckle up for a food trip, guys! 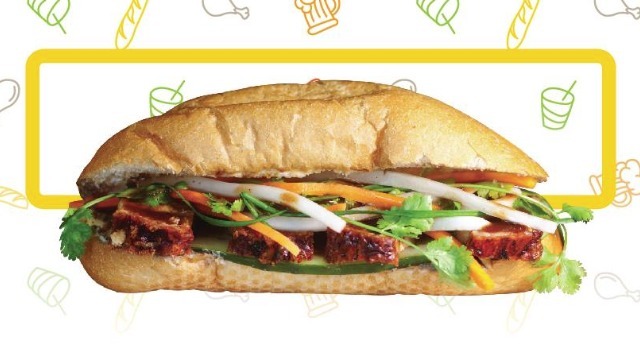 A visit to Bánh Nm will easily transport you to the busy streets of Hanoi, where people of all ages take a break from zipping around on their motorbikes by making a stop for Bánh Mí sandwiches at their favorite street food stand. Easy to eat, filling, and light on the pocket, these sandwiches a must-eat in Vietnam. Now, Bánh Nm's opening has eliminated the need to fly out for a taste of the real deal. Pair your Bánh Mí with a glass of Vietnamese Cà Phê for a meal that's as authentic as it can get! Bánh Nm is located at SM Southmall's Food Street. A great way to tell if an international restaurant serves the good stuff is if it's renowned in its home country. 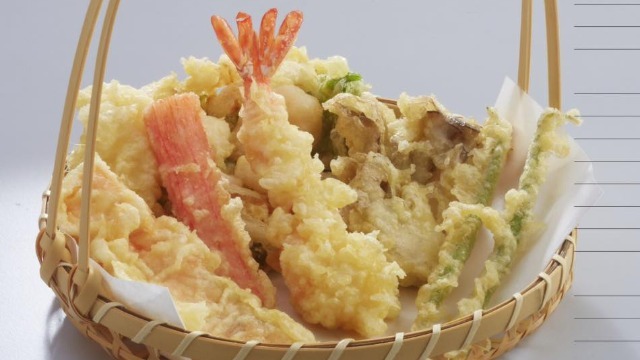 Good thing the tempura at Japanese chain Tenya Tempura Tendon is the stuff deep-fried dreams are made of. Each golden brown piece is perfectly battered, giving just enough crunch to make every bite a glorious experience. No wonder Tenya's a Japanese food fave! Tenya is located at SM Southmall's Food Street. 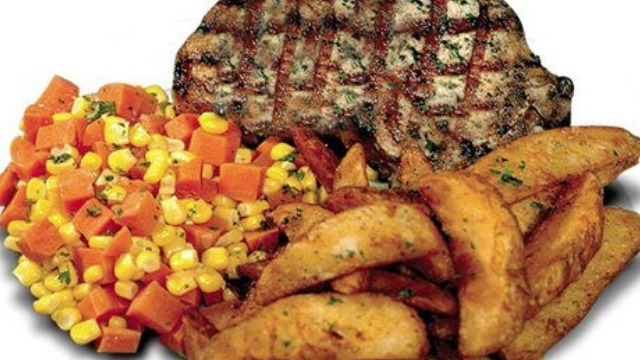 Craving for all-American grub? Burgoo's got your back. Here, you can get your fill of pizza, pasta, seafood, and meat dishes, all served in generous, American-sized portions. Pair your food with a drink from their impressive selection, and cap off your meal with a hefty serving of their signature desserts. It's the ultimate place to get your fill of comfort food! Burgoo is located at SM Southmall's Food Street. 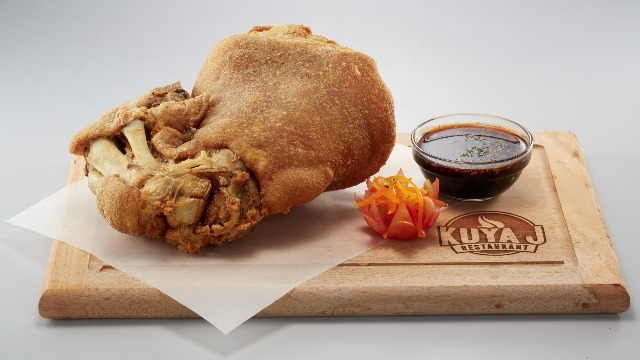 Delve into the culinary heart of the Philippines at Kuya J! They've got all of your favorite Filipino comfort food fare, from sinfully good crispy pata to classic kare-kare. If you ever want to relive the feeling of visiting your family's ancestral home or going to your hometown for the fiesta, Kuya J's the place to go. Kuya J is located at the Lower Ground Floor of SM Southmall, near SM Bowling. 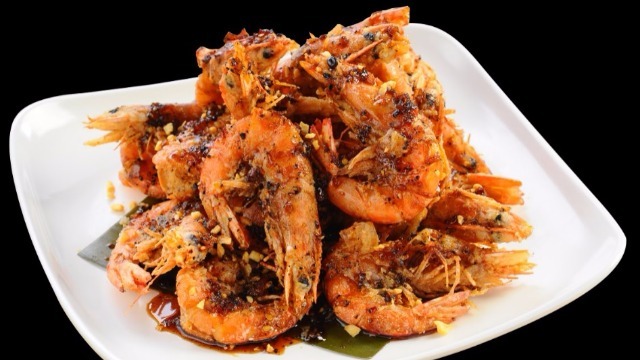 Savor the best seafood Cebu has to offer at Choobi Choobi! This Cebuano resto took the province's sutukil cooking style and adapted it for the city, with shrimps, mussels, langoustines, and a wide roster of other marine fare on the menu. All that's missing is a glass of beer (which they offer too!) and the sound of relaxing waves, and you'll instantly feel like you're in laidback Mactan instead of busy Southern Manila. Choobi Choobi is located at the Lower Ground Floor of SM Southmall, near SM Bowling. Find these restaurants and more at SM Southmall, the ultimate foodie destination in Las Pinas! With over 30 premier dining options, it's a never-ending culinary journey for your taste buds. Cap off your meal by stopping by one of SM Southmall's many retail establishments, or head up to the cinema to catch the latest flicks. Dining in the South has never been this good! This article was created by Summit Storylabs in partnership with Sm Southmall.